Tickets are now on sale for the first Broadway revival of David Henry Hwang's drama M. Butterfly, beginning previews at the Cort Theatre on October 7 and opening on October 26. Julie Taymor directs the production starring Oscar nominee Clive Owen. M. Butterfly follows the relationship between Rene Gallimard (Owen), a French diplomat living in China, and Song Liling, a soprano at the Beijing Opera. M. Butterfly will feature original music by Elliot Goldenthal, choreography by Ma Cong, scenic design by Paul Steinberg, costume design by Constance Hoffman, lighting design by Donald Holder and sound design by Will Pickens. 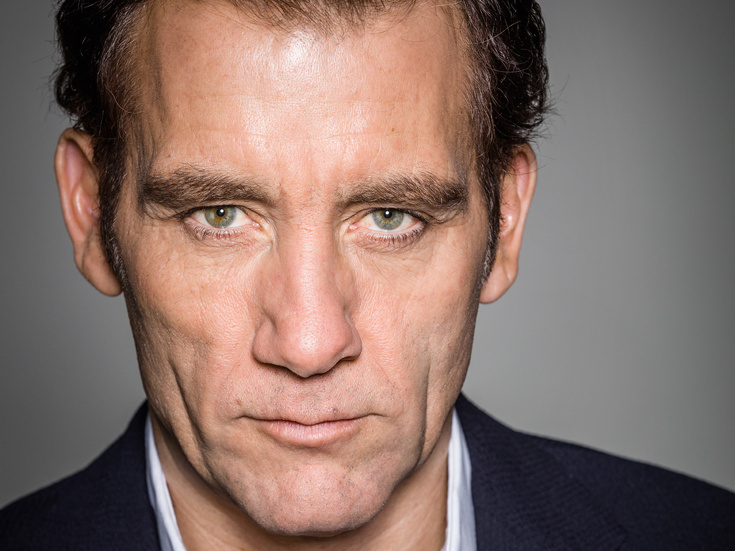 Clive Owen stars in David Henry Hwang’s modern classic, a remarkable love story of international espionage and personal betrayal.